If you hurry up and head over to the “Clear the Rack” sale at Nordstrom Rack, you may just find a huge steal. 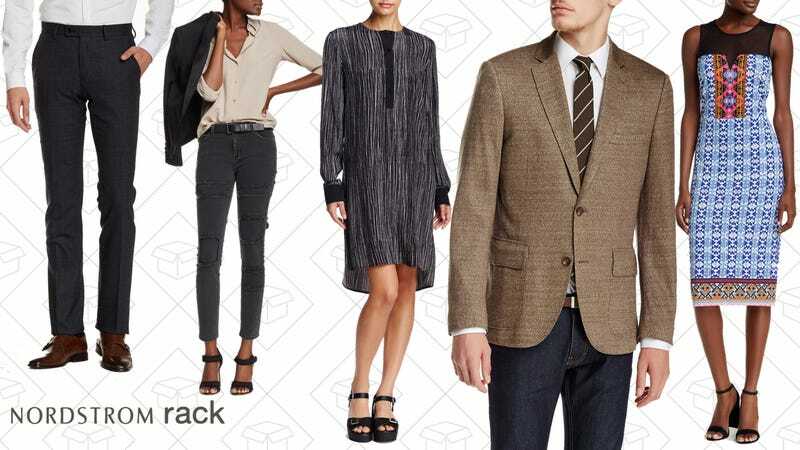 While the homepage banner says “up to 75% off,” you can easily find pieces with a 90% discount. During the last “Clear the Rack” sale, I found a $500 Helmut Lang dress for $27. Just throwing that out there.